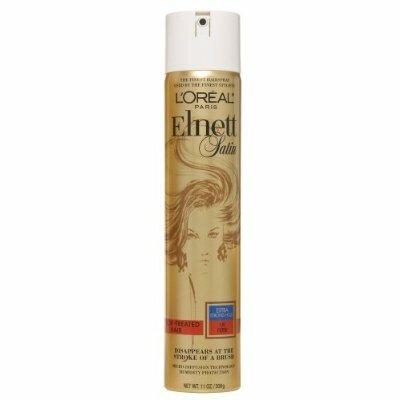 I have come across the L’Oreal Paris Elnett Satin Hairspray in magazines and online articles but it was kinda like an urban legend…well at least in the US. People have been smuggling this hairspray into the US for years. 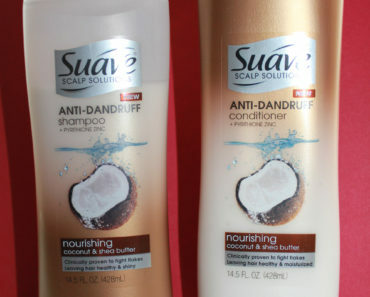 I have never used it myself, but with all the hype I want to try it. Â It’s $14.99 at Target. The hairspray is boasted as being the best hairspray ever created by Man (or Woman), ok I made that up but people do think it’s the best hairspray but with good reason you can spray a gallon of it on your head and still be able to brush it and yet it has incredible hold. It’s like the super hero for hairsprays. L’Oreal made a version for the US market because the version made overseas had fluorocarbons that were ozone-damaging, so the US version had to meets US environmental standards. What do you think…is it a cult classic or is it only revered because of its ultra exclusivity? Miley Cyrus Is a Brunette Again! 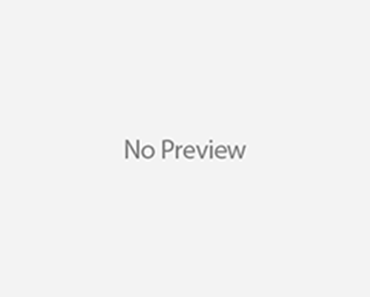 Hilary Duff is all Banged Up & Blonde!! Kaley Cuoco Shows Off Shorter Haircut!